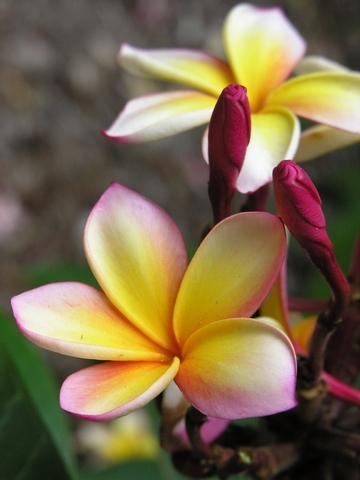 I grow tropical plants in my backyard, specifically, plumeria and some hybiscus. It is one of the wonderful “perks” of marrying into a Hawaiian family. 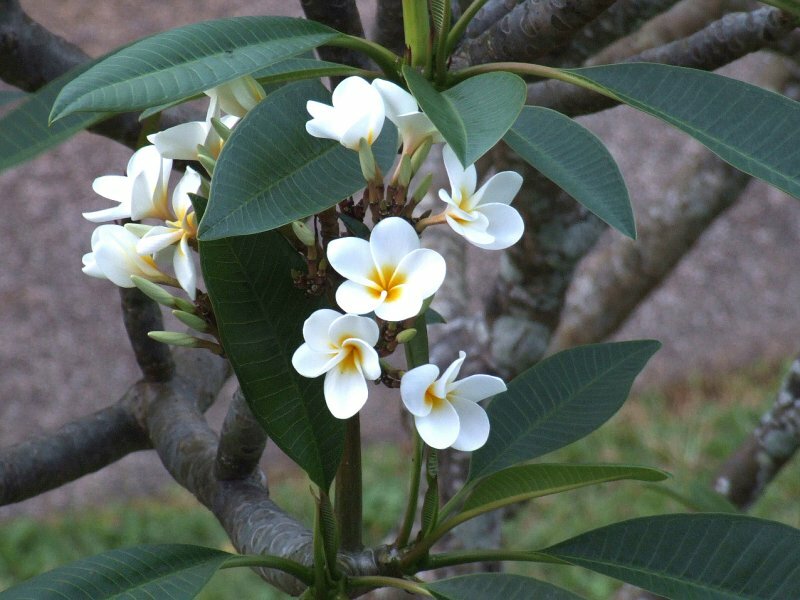 Mind you, I am no master gardner, which makes plumeria the perfect plant for me. I can break off a limb, stick it in the ground, nurture it for a year or so, and it will take root and bloom just like all the other ones around it. I just have to have some patience while I wait for the roots to grow. That is the key…patience. Besides being a gardener, I am also unashamedly a Baby Boomer. Pretty much all the observations I have heard sociologists make about my generation are true about me as well, at least in some degree. I was shaped by a cultural mindset that said anything is possible, that I can make a difference in the world, and that a common vision is critical to any “revolution”. For my generation, the way this all translates into church is this: what I “believe” is of first and highest importance…if we don’t all “believe” the same central truths, our “revolution” will fail. For my generation (and, by the way, for the generations which came before me as well), BELIEF comes first, followed by BELONGING to the church. For us, without belief, there is no belonging. So it is with great fear and trembling that I turn to Generation X and then to the Millenials, two generations who will lead the church sooner than any of us realize, and I begin to embrace their very different values and priorities when it comes to church. These generations hold connection and community as much higher values than we Baby Boomers have. These generations may well come to respect the concept of a “regenerate church membership”, but they will otherwise radically blur the nice, bright lines we have drawn around categories of “belonging” to church. They will do this because, deeply rooted in their generational culture is the need to belong. In short, for them, BELONGING will come first, even before BELIEVING. For them, gathered worship services will be filled with friends who have come for the BELONGING, but are still trying to work out exactly what they BELIEVE. They won’t be “members” in our traditional sense of the word, but they will be friends with whom we are developing a growing relationship and whom we are nuturing and to whom we are ministering. They will be very much like my plumeria sticks which “belong” in my garden a long time before they actually start blooming. …and I am going to LOVE this change! This entry was posted in Christian Accountability, Genuine Community, missional, The Church's Influence, the revolution and tagged Baby Boomer, believing, belonging, Christian, church, community, doctrine, gardening, Generation X, membership, Millenials, plumeria on November 15, 2011 by Blake Coffee.